Take Colvin to Robinson Street. Opens second Saturday in July 7 a.m. until sold out. Behind the circle across from TOPS Markets in the Aurora Village Shopping Center. Opens second Saturday in July 7 a.m. until sold out. Open Wednesdays and Saturdays all summer. Located on Main Street Buffalo by the Main Place Mall. 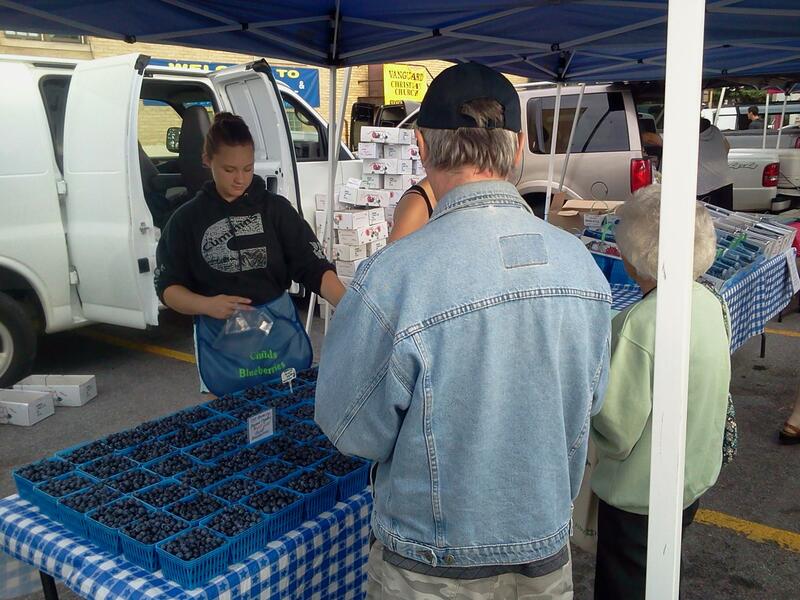 Open Thursdays, 8 a.m. until sold out for Childs Blueberries beginning third Thursday in July. 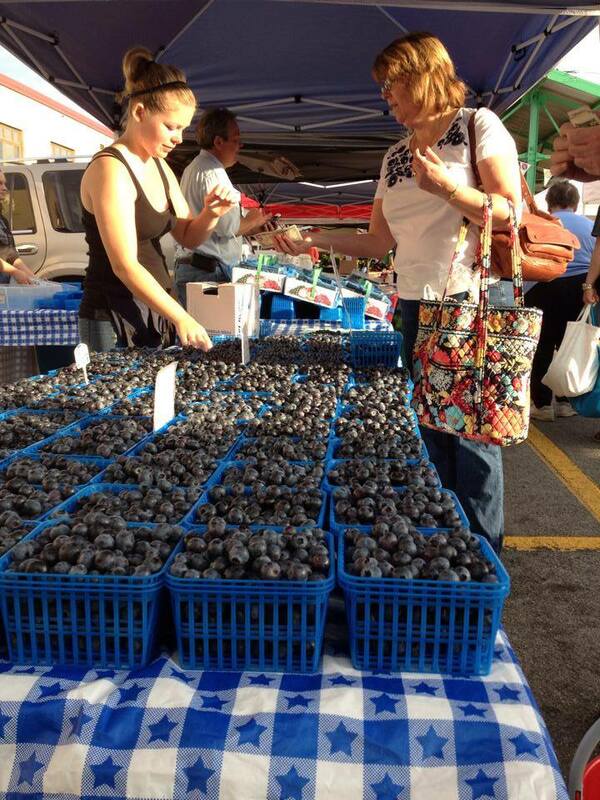 Located off Main Street near the Old Mill and Island Park on Saturdays from 8 a.m. until sold out for Childs Blueberries. 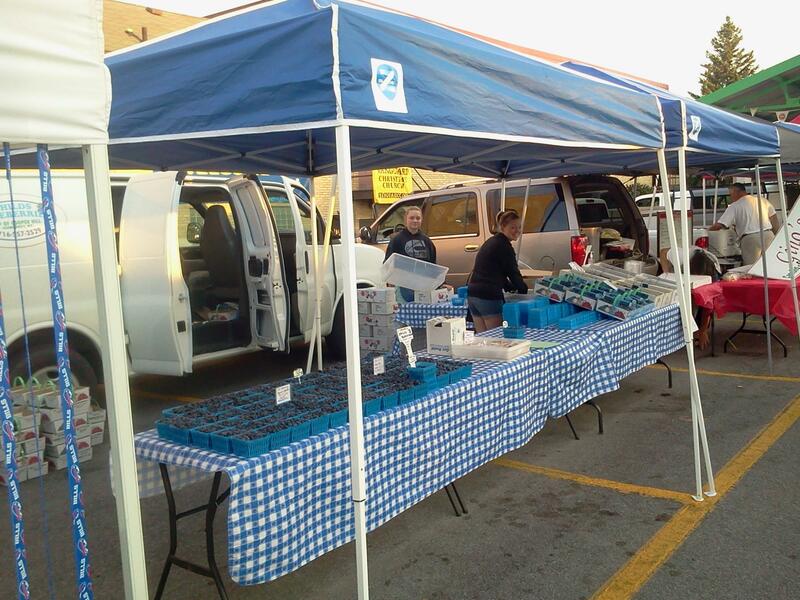 First market for us is third Saturday in July. 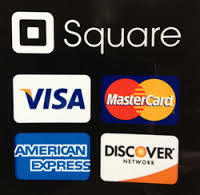 Located at the Olean Center Mall on Saturdays from 8 until sold out. 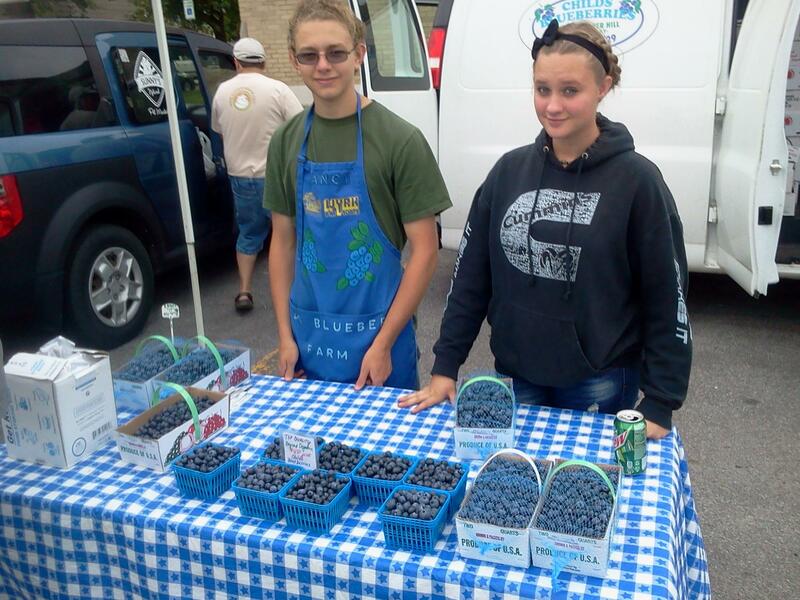 Childs Blueberries begins market the fourth Saturday in July. 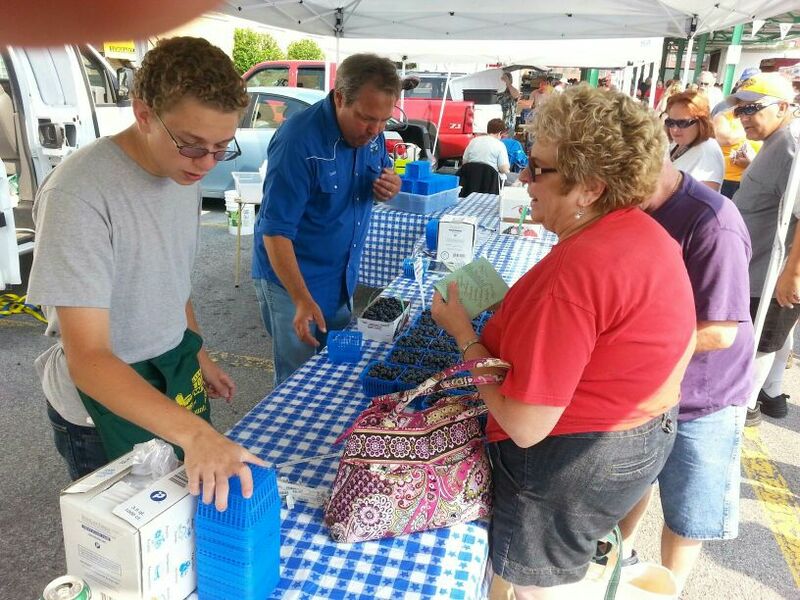 Childs Blueberries are NOT associated with Tan Childs Farm. Open Tuesday through Sunday 9 a.m. until 7 p.m. but closed Mondays. 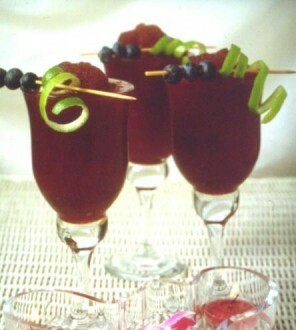 Ready picked berries, frozen blueberries & raspberries, wine, jam, honey. 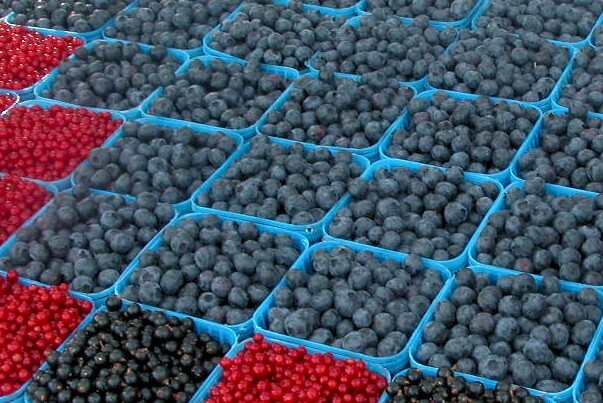 You may have tried buying store blueberries and realized they just don't taste good. The problem is machine picked berries contain 20% or more rancid over ripe berries mixed in and it ruins the recipe or smoothie or jam. 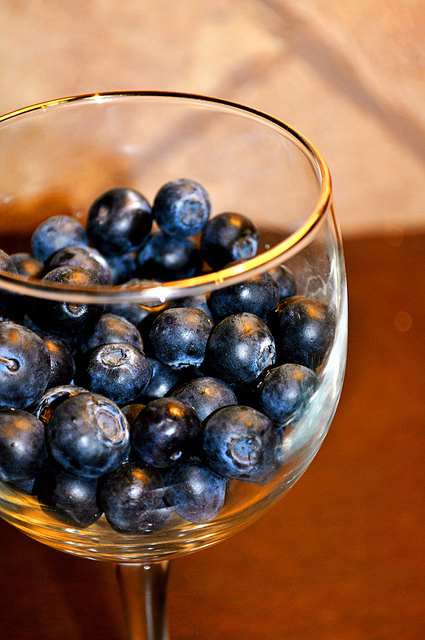 Add 20% or more under ripe berries to the 20% over ripe and you have store bought. If you like pest free blueberries, I think Childs Blueberries are some of the best. I would put them up against any blueberry on the planet for taste. Studies show that blueberries grown in the right soil with the right climate and the right organic matter, have substantially more nutrients and anti-oxidants than blueberries grown in the wrong soil--they are "nutrient dense". At Childs Blueberries, we micromanage our fields, continuing to follow Cornell Universities teaching since 1984, by checking pheromone traps daily to monitor for pests. If we catch a pest in one of the traps, we spray with the mildest of sprays where the food can be eaten the next day. It is 200% more mild than the spray used on most certified organic produce with less residual. 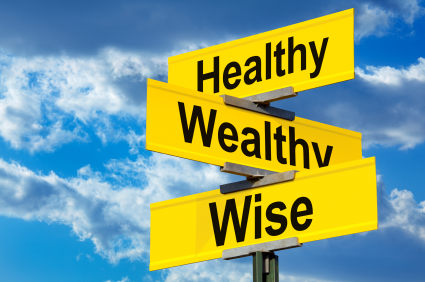 As with preventative medicine, by catching the pest incursion early, we cure it quickly and move on--pest free. For this reason, I believe our way is better and "Beyond Organic". Many times we go years with no spray at all. The glaciers stopped about 100 feet down the hill from our farm. One mountain range over is Thunder Rocks in Allegany State Park---also left untouched by the glaciers at the top. This means the soil on top of Childs Mountain is perfect for growing blueberries, thus they are nutrient dense--if we plant corn, it grows knee high. The berries grown in flatlands with the wrong soil that has been chemically adjusted so blueberries will grow but the flavor is just not good and the healthy benefits one desires as an added bonus from a nutrient dense Childs Blueberry is not present. If you see blueberries and corn or potatoes planted in the same area then you need to try some of our berries because the two should not grow in the same area. A freezer full of frozen Childs Blueberries! The Big Basket Quantity Discount Special sold at market during peak season only-which varies year to year, to encourage customers to freeze their berries so they have Childs Blueberries year round! Almost sold out. Dereke and Eden wondering why it takes so long to sell the last few baskets. 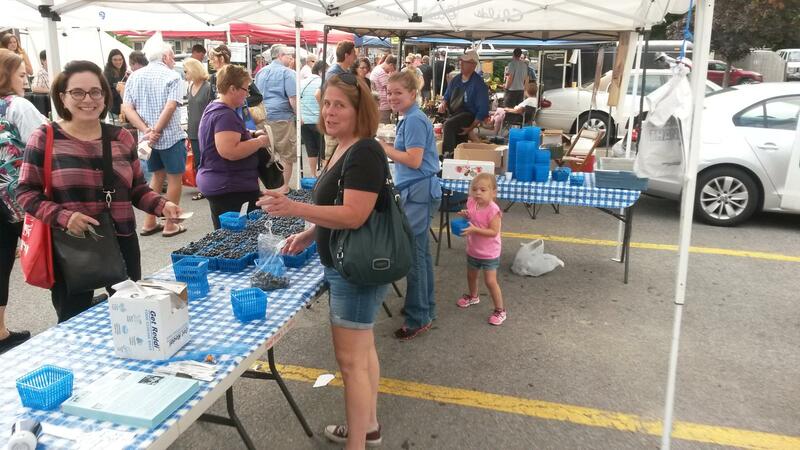 Ellen working at the North Tonawanda Farmers Market with Granddaughter Riley in tow and daughter Cory.